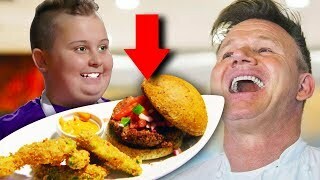 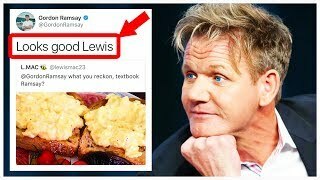 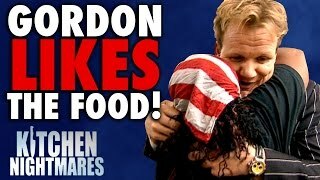 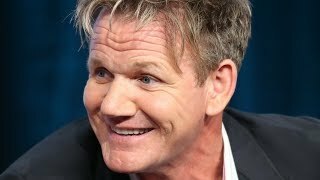 6 TIMES GORDON RAMSAY ACTUALLY LIKED THE FOOD! 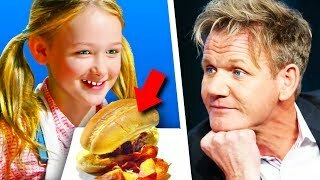 10 Times Gordon Ramsay Actually LIKED THE FOOD! 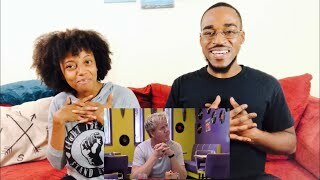 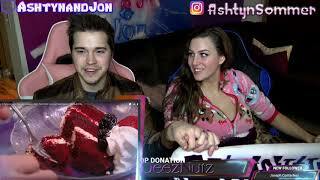 Episode 7 of your favourite reality show. 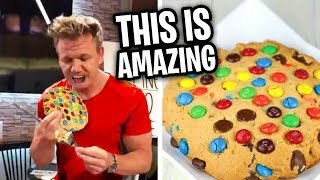 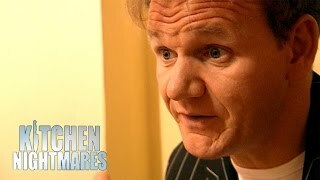 Its a well known fact that Gordon Ramsay isnt usually a fan of the cuisine on offer at the Kitchen Nightmares restaurants.